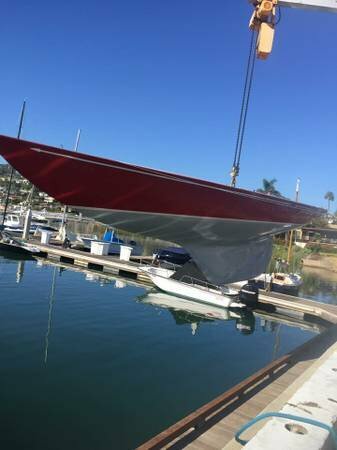 Please call owner Kasey at 619-226-1252 or 619-994-9035. 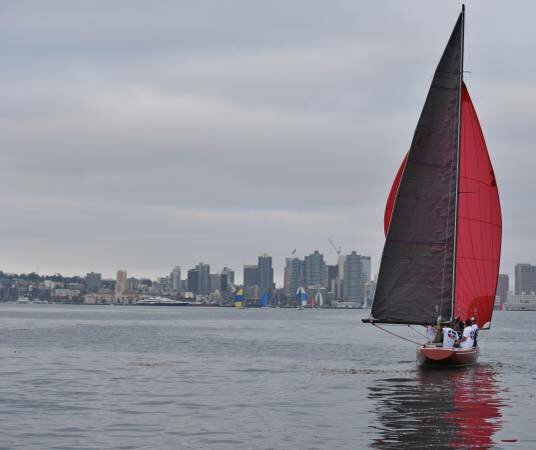 Boat is in San Diego, California. 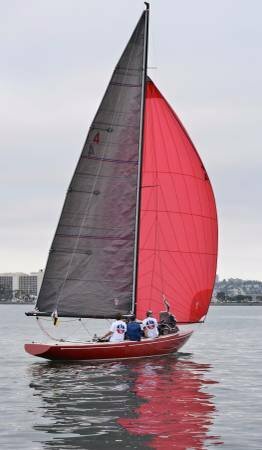 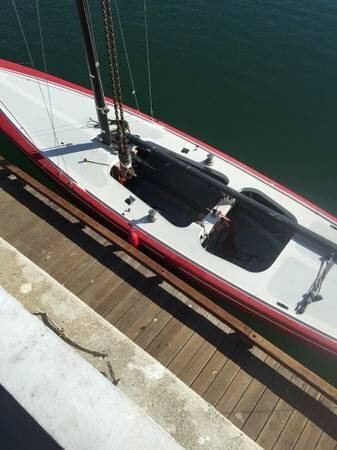 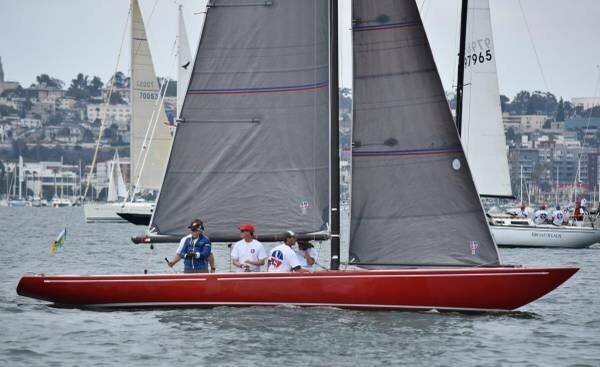 New mast and Rigging, carbon race sails, New trailer, Epoxy Race bottom, Competitive PHRF rating, PHRF Rating 168, beautiful classic Yacht that is great for day sailing or Competitive racing.